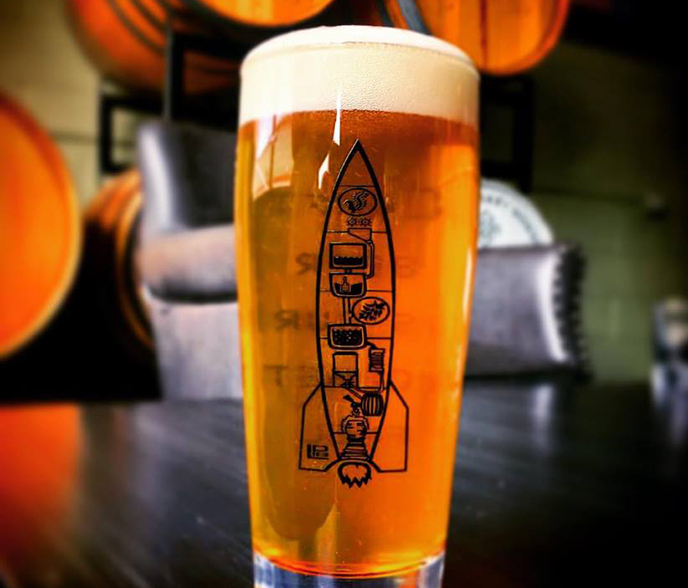 Come celebrate Launch Pad Brewery’s 3rd Anniversary! It’s been an awesome run so far and they can’t wait for the new adventures to come. Launch Pad Brewery has an amazing 3-day line up to celebrate their anniversary this year. From new releases to a pig roast, stop by their brewery Friday – Sunday starting on July 20 to enjoy an outstanding celebration.